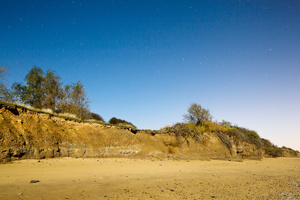 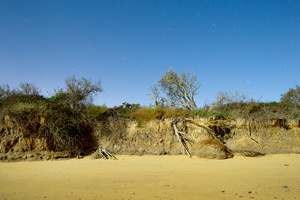 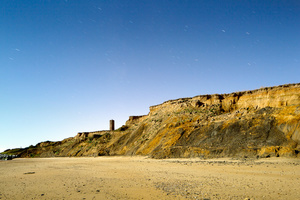 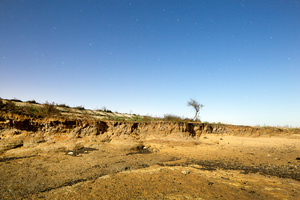 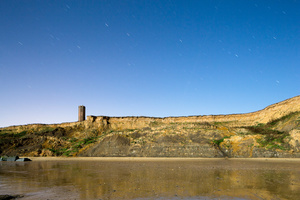 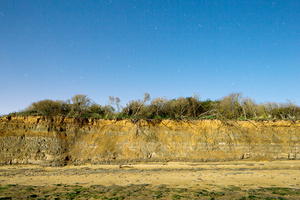 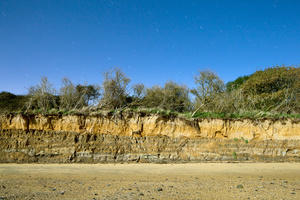 Erosion and prehistory through the night lens. 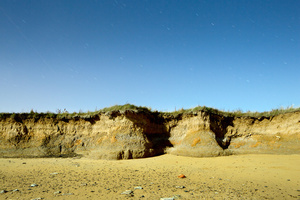 The Naze is an area of significant geological importance on the South Essex coast, close to the Suffolk border.The word ‘Naze’derives from the Old English ‘Ness’, meaning ‘headland’. 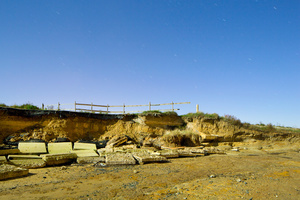 The area is a small peninsular almost entirely surrounded be the sea.